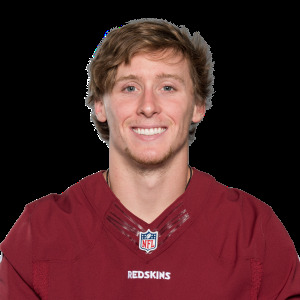 Quinn’s rookie year was limited to three games due to injury, but he’s been tabbed to replace Jamison Crowder in the slot for Washington next season. 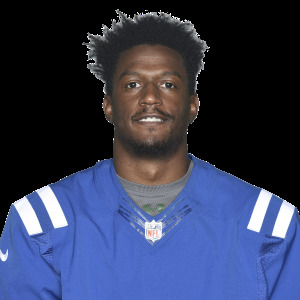 Quinn caught 9 passes on 10 targets for 76 yards and a touchdown in 2018. 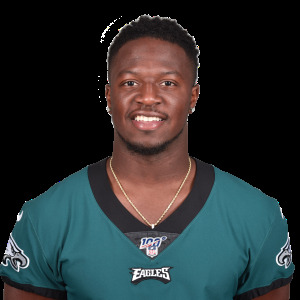 Chicago Bears running back Jordan Howard has been traded to the Philadelphia Eagles in exchanged for a sixth round draft pick in 2020. Howard was deemed expendable after the the Bears inked former Seahawks running back Mike Davis to a 2-year, $6 million deal earlier in the month. Davis will team up with Tarik Cohen in the Bears backfield, while Howard will join an Eagles backfield led by Jay Ajayi. 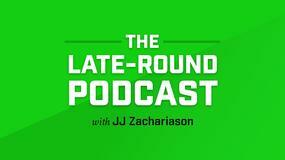 The draft pick can turn into a fifth rounder. 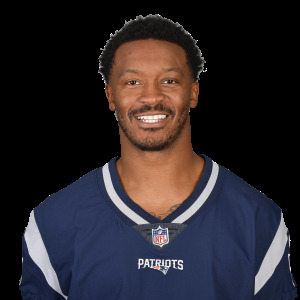 In 16 games last season, Howard carried the ball 250 times for 935 yards and 9 touchdowns, with another 145 yards on 20 receptions. Crowell played well with the Jets a year ago, but with their signing of Le'Veon Bell, he was pushed out the door. Now, Crowell will likely be a spell to Marshawn Lynch, should he make a return. 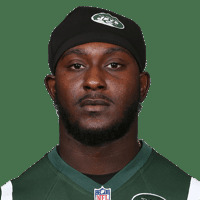 In 13 games last season, Crowell rushed the ball 143 times for 685 yards and six touchdowns, and he also caught 21 passes for 152 yards. The Philadelphia Eagles and tight end Richard Rodgers have agreed on a new two-year contract, as the veteran will continue to play for the 2017 Super Bowl champions. Rodgers was sparsely used as a reserve last season, but it's never a bad thing to have an abundance of tight ends who can both catch passes and block efficiently. In seven games last season Rodgers caught one pass for seven yards. 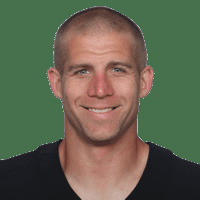 Free agent wide receiver Jordy Nelson is retiring from the NFL after 11 seasons. 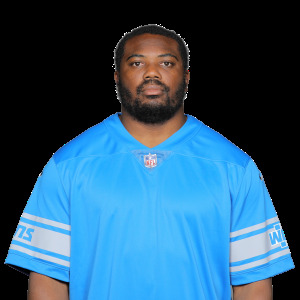 Nelson spent the first nine seasons of his career in Green Bay, before playing in Oakland last season. He caught 63 of 88 targets for 739 yards and 3 touchdowns last year. 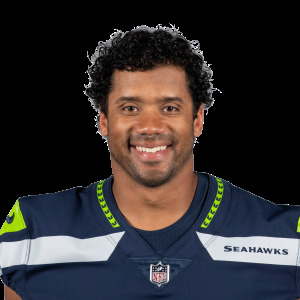 For his career, Nelson caught 613 passes for 8,587 yards and 72 touchdowns. The Buffalo Bills are releasing running back Chris Ivory, reports ESPN's Adam Schefter. This was expected after the Bills signed Frank Gore. Ivory has averaged just 3.4 yards on 227 carries over the past two seasons. He turned 31 this month. Ivory rushed 115 times for 385 yards and 1 touchdown in 13 games last season. 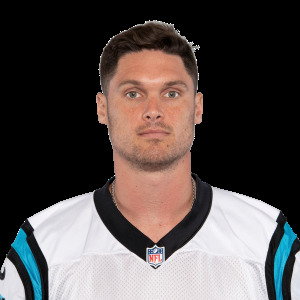 He also caught 13 passes on 21 targets for 205 scoreless yards. It appears Guice will be fine for the start of 2019, despite suffering multiple setbacks after tearing his ACL last preseason. 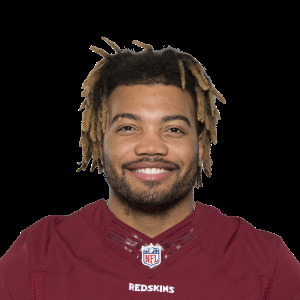 The 59th overall pick from last year's draft, Guice will likely compete with Adrian Peterson for the lead job in Washington's backfield. Guice rushed 471 times for 3,074 yards (6.5 yards per carry) and 29 touchdowns and caught 32 passes for 250 yards (7.8 yards per catch) and 3 touchdowns in 35 games for the LSU Tigers. New York Giants head coach Pat Shurmur wants to find quarterback Eli Manning's successor "sooner than later." Shurmur also wants the quarterback to learn behind Manning for a season. The Giants may choose their heir in the first round of this year's draft, as they hold the 6th and 17th overall picks. 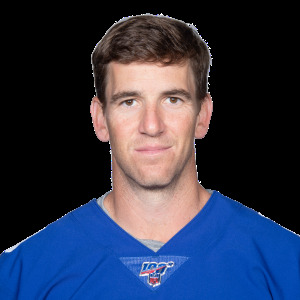 Manning threw for 4,299 yards (7.5 yards per attempt) on a 66.0 completion percentage with 21 touchdowns and 11 interceptions last season. 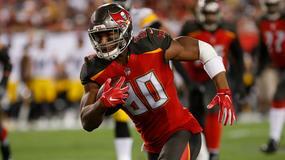 Godwin is expected to be used more in the slot, the same position where Larry Fitzgerald strung together three consecutive 100-catch seasons while Arians was with the Arizona Cardinals. Next season will be Godwin's third in the league. He turned 23 in February. Godwin caught 59 passes for 842 yards and 7 touchdowns on 95 targets last season. 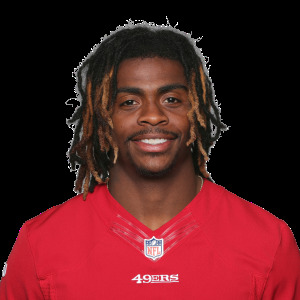 San Francisco 49ers running back Jerick McKinnon will remain with the team in 2019, general manager John Lynch said. There was talk the 49ers would part ways with McKinnon after signing Tevin Coleman, but Lynch says that will not be the case. 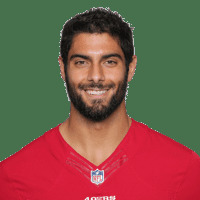 McKinnon and Coleman will likely compete for touches behind Matt Breida in what sets up to be a crowded backfield situation in San Francisco. Raheem Mostert and Jeff Wilson could also be involved. McKinnon missed all of last season after tearing his ACL in practice before Week 1. McKinnon has 474 rush attempts for 1,918 yards and 7 touchdowns over 58 career games. He's also caught 142 passes on 191 targets for 984 yards and 5 touchdowns. 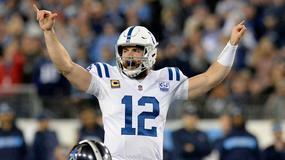 “If the team was struggling or they needed him at some point next year, and let’s just say hypothetically Tom Brady gave him a call and said ‘Rob, I need you.’ I wouldn’t be shocked if he came back to play a few games,” Rosenhaus said. Turning 30 in May, Gronkowski is ready to move on to off-field passions, but he could always return for another postseason run. 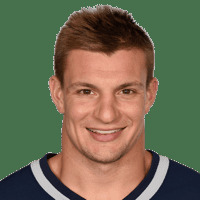 Over 115 career games, Gronk reeled in 521 receptions for 7,861 yards and 79 touchdowns (0.69 touchdowns per game) on 795 targets. 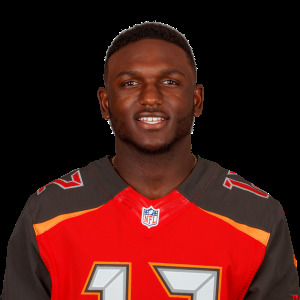 Multiple reports last week said Cook was headed to New Orleans, but he still hasn't put pen to paper. 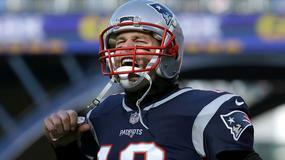 However, King claims Cook will not waver, even with the Patriots in need. Cook will turn 32 in two weeks. 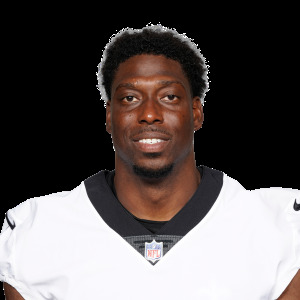 Cook caught 68 passes for 896 yards and 6 touchdowns on 101 targets for the Oakland Raiders in 2018. 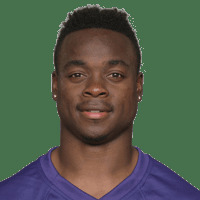 Wide receiver Jeremy Maclin, formerly of the Philadelphia Eagles, Kansas City Chiefs, and Baltimore Ravens, announced his retirement after nine seasons. Maclin's final season came with the Ravens in 2017 before he was left unsigned last year. 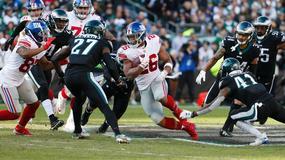 The 19th overall pick in the 2009 draft, Maclin posted back-to-back 1,000-yard campaigns in 2014 and 2015, but injuries limited him to just 24 games over his final two years in the league. Maclin turns 31 in May. Maclin caught 513 passes (838 targets) for 6,824 yards and 49 touchdowns in 114 career games. 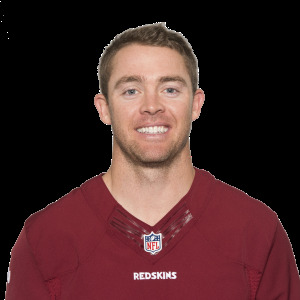 El-Bashir is told the operation was "preventative maintenance" and McCoy is expected to be ready for the start of Washington's offseason activities. 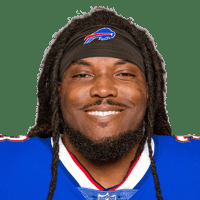 It's the second leg surgery since December for McCoy, who turns 33 at the beginning of September. 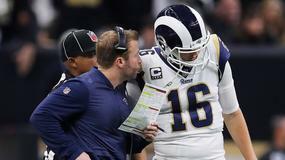 McCoy and Keenum are expected to compete for the starting job. 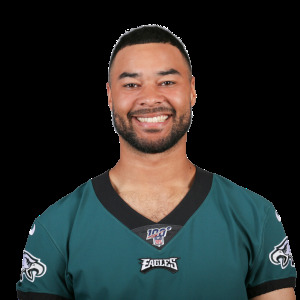 McCoy threw for 372 yards (6.9 yards per attempt) on a 63.0 completion percentage with 3 touchdowns and 3 interceptions in three games last season. 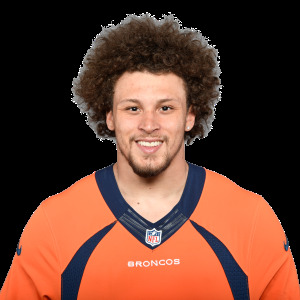 Lindsay and offseason addition Bryce Callahan (foot) will both be sidelined for what the Broncos call bonus minicamp. 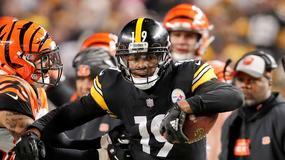 Coming off a 1,000-yard rookie campaign that was cut a game short due to wrist surgery, Lindsay could return for training camp at the end of July. Lindsay rushed for 1,037 yards and 9 touchdowns on 192 attempts in his first NFL season. He also caught 35 passes for 241 yards and a touchdown on 47 targets. That would make Winston, who is currently listed at 231 pounds, the heaviest player at his position in the NFL. 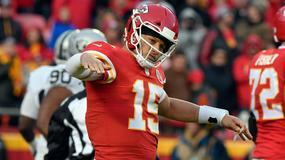 "I’m going to play bigger this year," the 25-year-old quarterback said. "A solid 250. It’s just about hydration and being at the peak body, too." Winston is heading into the final year of his contract. 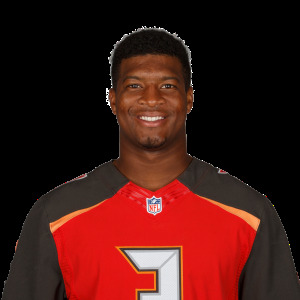 Jameis threw for 2,992 yards (7.9 yards per attempt) on a 64.6 completion percentage with 19 touchdowns and 14 interceptions over 11 games (nine starts) in 2018. He also rushed for 281 yards and a touchdown. 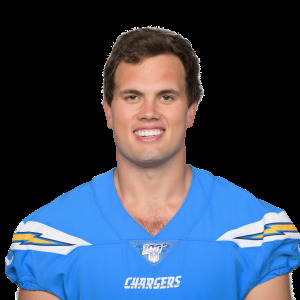 Los Angeles Chargers tight end Hunter Henry (knee) is on track to be ready for the start of OTAs, general manager Tom Telesco said. Henry returned for the Divisional Round after missing the entire regular season and has been able to avoid a setback, so this was never in doubt. The 2016 second-round pick turned 24 last December. Henry has 81 career catches (115 targets) for 1,057 yards and 12 touchdowns in 29 games. This was a long-debated question following the Patriots' Super Bowl victory over the Los Angeles Rams in February, and now one of the best tight ends of all time will call it quits. We'll have to wait five years to see if he's a first-ballot Hall of Fame inductee. In 115 career games, Gronkowski hauled in 521 receptions for 7,861 yards and 79 touchdowns. The Houston Texans signed left tackle Matt Kalil to a one-year contract. Kalil was released by Panthers after missing all of 2018 with a knee injury.